Let's Welcome Indeed to the HR Cloud Family! When you think "job board," what comes to mind? If you're anything like the 200 million other people who visit their site on a monthly basis, you probably said Indeed. It's the number one job site in the world. In fact, it's so popular that 9.8 jobs are added to the platform every second! 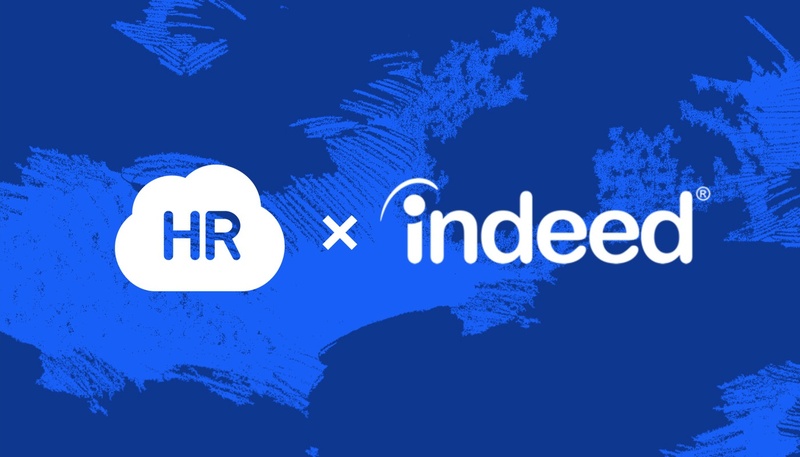 So it's with great pride that we announce HR Cloud's partnership with Indeed! By combining our softwares, hiring companies will be able to access the ultimate system to find, vet and hire their next stand-out employee. 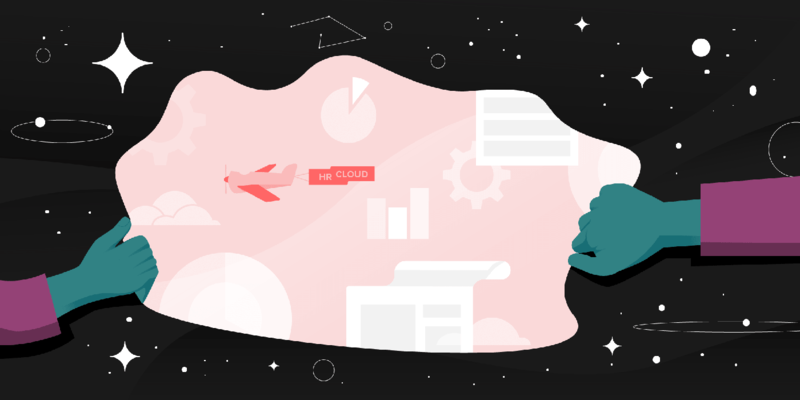 At HR Cloud, we're always looking for ways to provide our customers with more — more features, more integrations and, ultimately, more convenience. 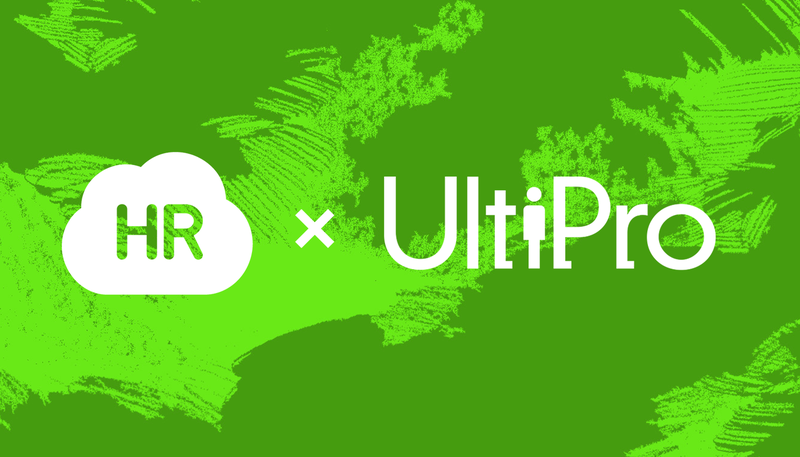 So we're really proud to announce our partnership with UltiPro; an HCM solution for companies operating in the financial, healthcare, retail and manufacturing industries. Read on to discover more about how the HR Cloud software suite seamlessly integrates with UltiPro. We're excited to announce our partnership with Engagedly; a real-time performance management software system that incorporates on-going check-ins, goal tracking, and 360 feedback. By connecting these two platforms, users will be able to seamlessly onboard employees with HR Cloud, then quickly track their employees' performance in Engagedly. HR Cloud is proud to announce its newest integration with COMPAS recruiting software. By combining HR Cloud with COMPAS technology we have ensured that companies using COMPAS to recruit will have their candidates efficiently onboarded into their organizations.